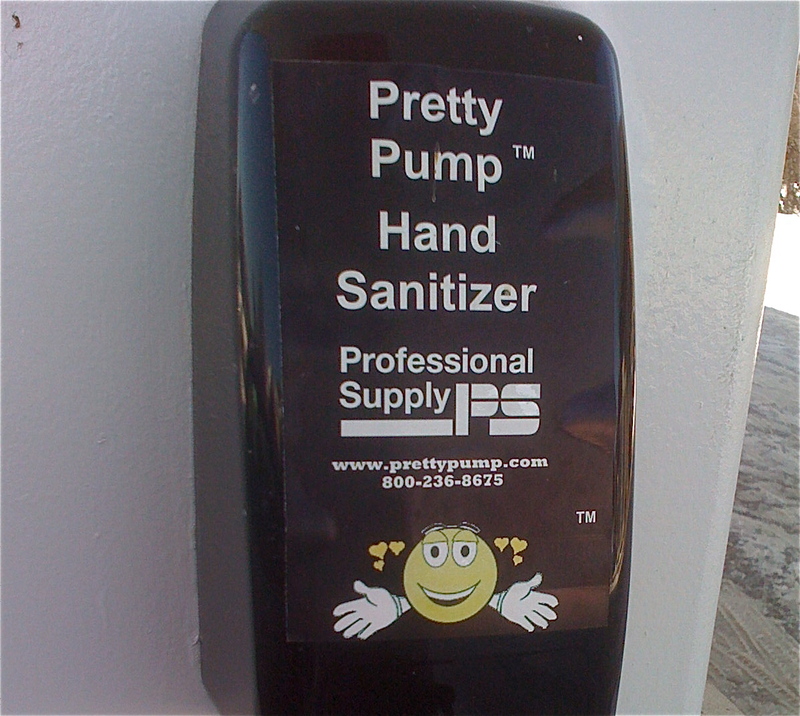 Question: Why is that little character wearing gloves if this is a Hand Sanitizer? Question: Wouldn’t you rather have you hands smell like gasoline than to touch this filthy dispenser? Question: Who would remember the web address and visit the site? Question: Why are there little hearts floating around the spooky icon? Question: Do sophisticated, privileged suburbanites want to interact with such crude, poorly designed objects? Question: Where can you find this delightfully primitive display? Answer: The Clark station on the corner of Port Washington Road and Donges Bay. Previous articleNow Showing at the ‘Quon!